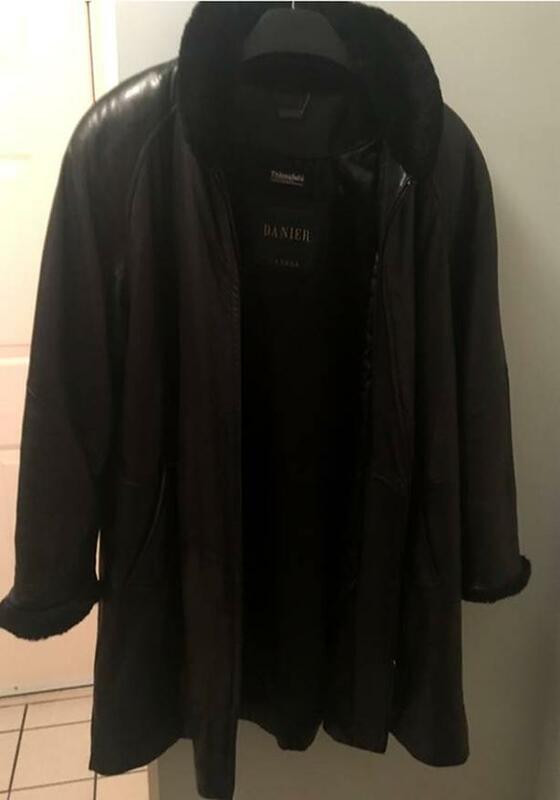  Log In needed $75 · Classic Leather Car-Coat. Danier. Womens. Large. Beautiful condition. Black lambskin with warm pile collar and cuffs.